Located in the heart of the French Quarter! We sell enjoyment. We offer a family and fun environment for all of our visitors. Central to the busy Jackson Square, Kilwins is a favorite destination for both locals and tourists. Now hiring for all positions! 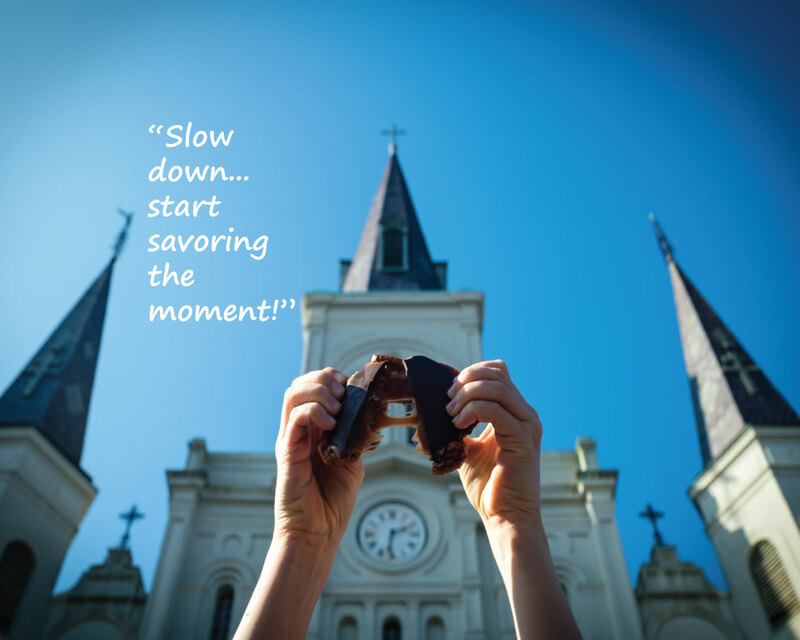 Download the Kilwins New Orleans Application and email to neworleans@kilwins.com.